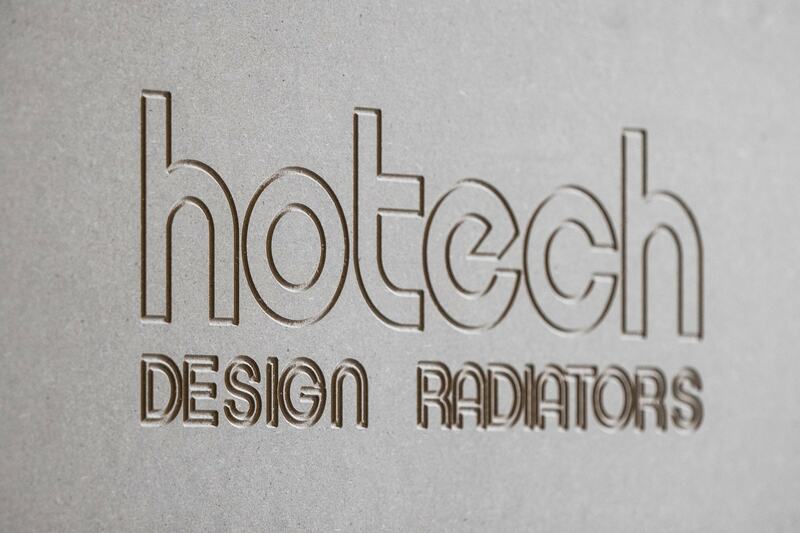 Hotech radiators are handled to the highest care and protection standards outside the factory as well, while they are transported to reach the final customer. 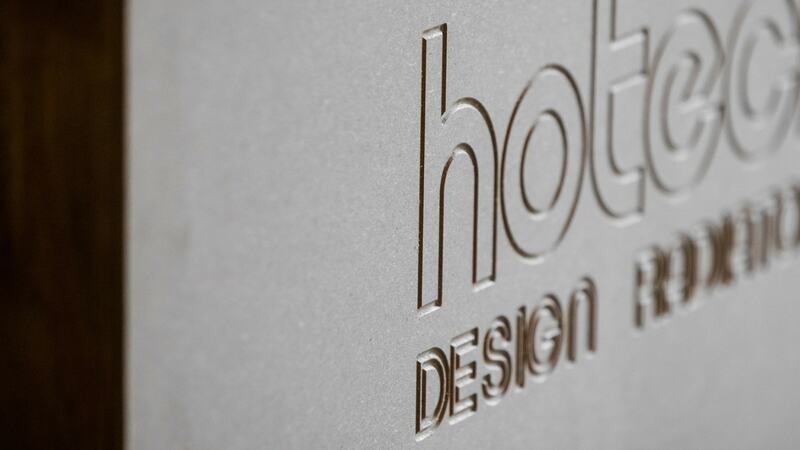 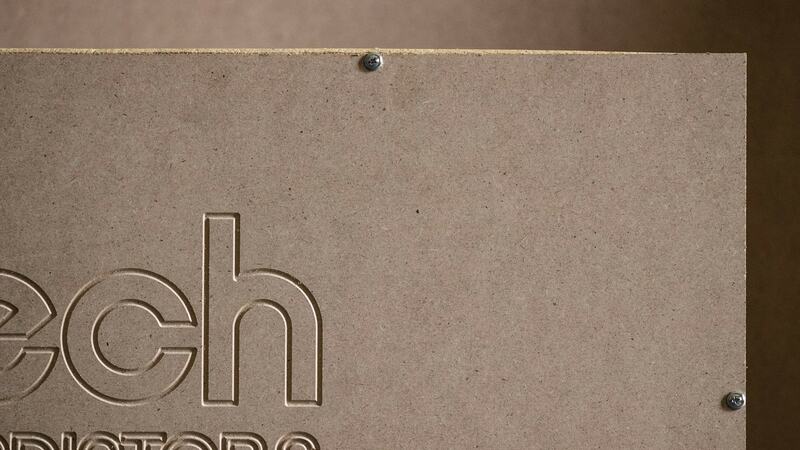 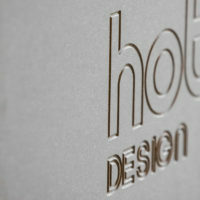 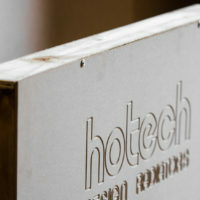 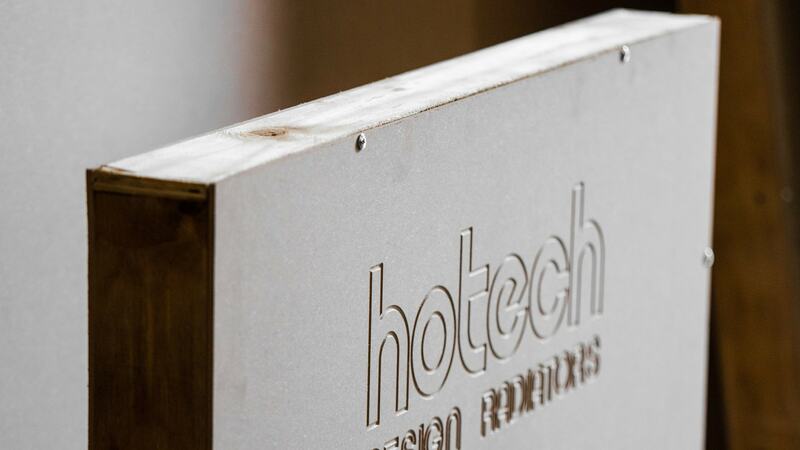 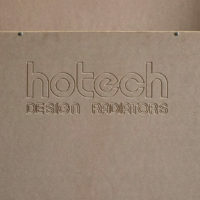 It is highly important that shipping and consignment be efficient; in order to guarantee this Hotech build dedicated and robust transport boxes and never use unstable packaging with low impact strength such as cardboard boxes. 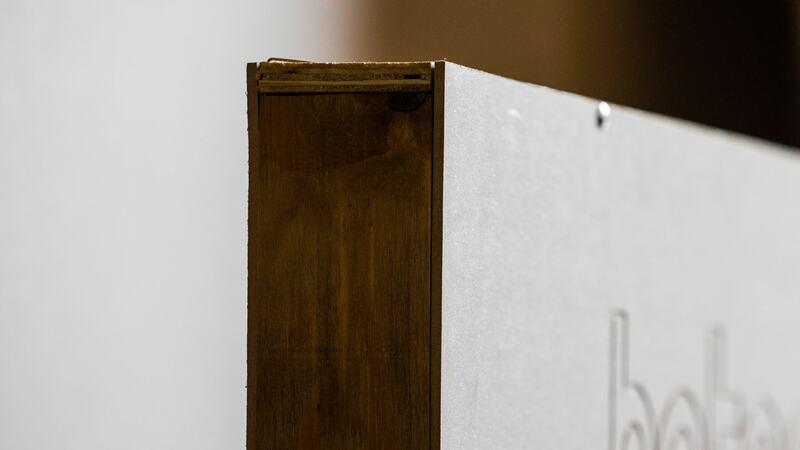 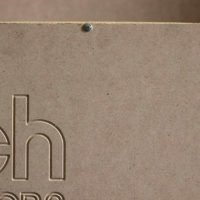 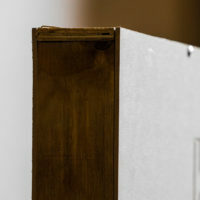 Fumigated MDF packaging is used in compliance with the new shipping and export regulations. 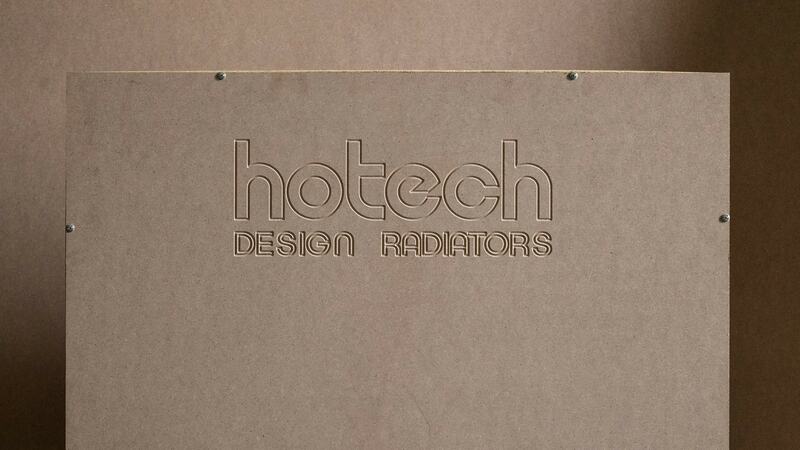 Radiators are shipped protected by a rigid proprietary package, made by hand and to measure, that is sealed at the plant to guarantee we can fully check that the products are not damaged.